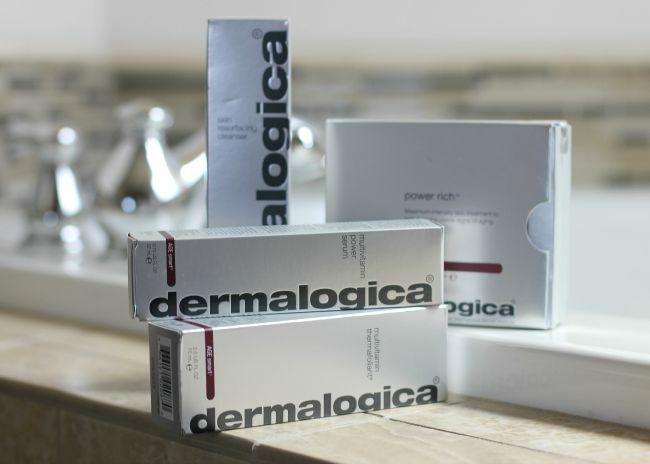 a few weeks ago i was sent the dermalogica skincare products courtesy of Fohr Card. i was asked to try the products for several weeks and share with you what i thought. 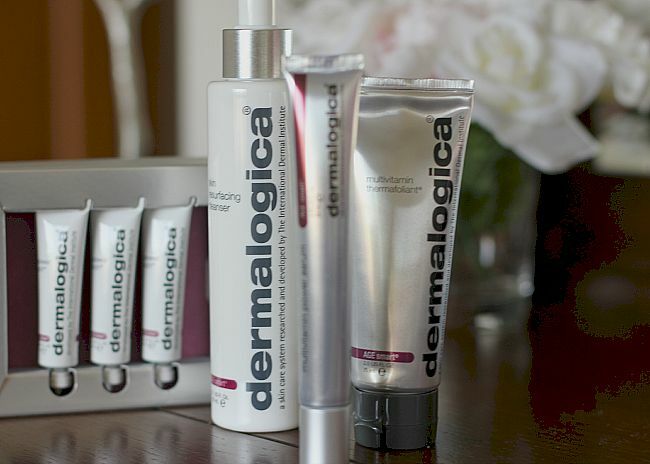 first, let me begin with the disclaimer and i am a fan of dermalogica and have been even prior to this posting trial. i think the products are well formulated, work well and provide results. that being said i went into this with a positive mindset thinking that i would like the products. i tried out the Age Smart system which includes some major players to help combat the signs of aging. my favorite of the bunch was the Power Rich Potent Firming Cream. this is a maximum intensity cream that you apply to problem areas. it includes THREE formulas in one cream to help maximize results and minimize time spent taking care of your skin. that right there is a slam dunk! this product can also be used as an eye treatment to firm and brighten skin. the cleanser works well but i am not super picky about cleansers. even the worst, most-drying of cleansers can be improved with some hydrating serums and moisturizing creams. it was the Multivitamin Thermafoliant that really had me impressed. this product uses both physical and chemical exfoliants to help smooth skin and it works like a charm. all in all the system was a treat to try and i look forward to using every last drop.